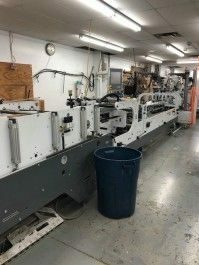 U.S. Machinery Associates buys and sells used converting machinery and parts from quality manufacturers around the world. 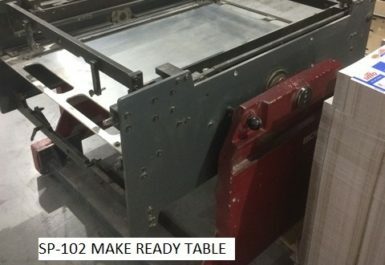 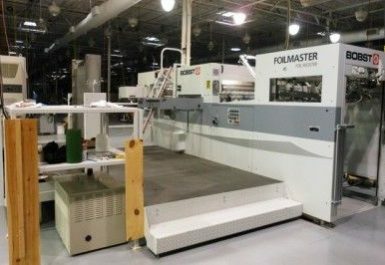 If you are looking for new or used Bobst replacement parts, look to U.S. Machinery Associates first. 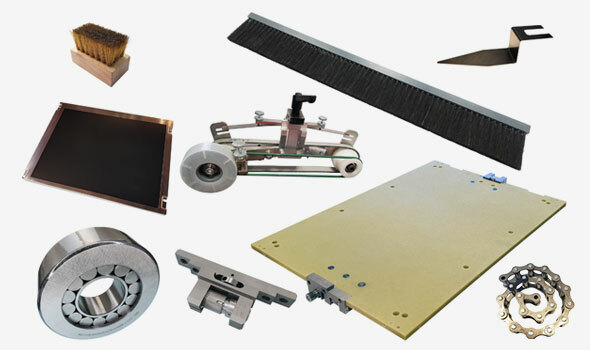 Request your replacement parts from us today. 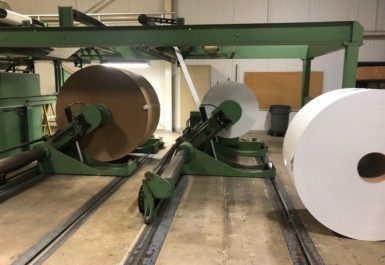 We have over 40 years of experience buying, selling and brokering used converting machinery for the folding carton and box making industry. 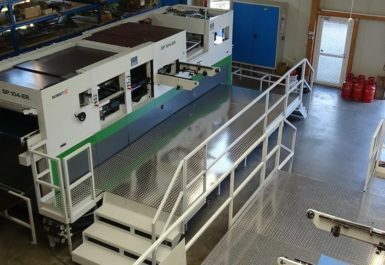 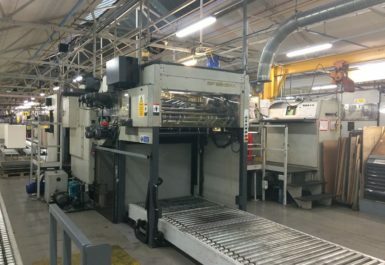 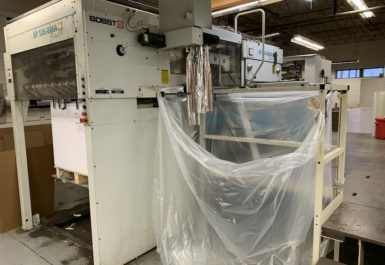 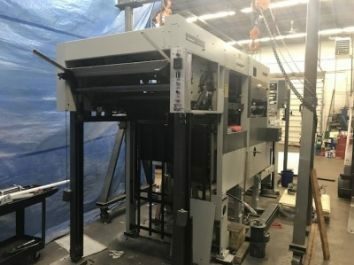 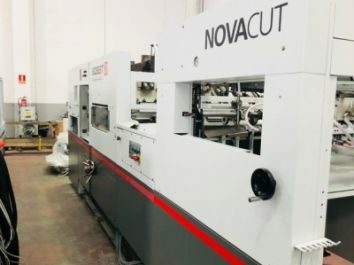 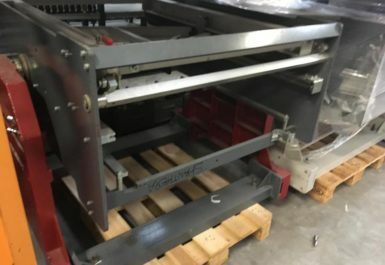 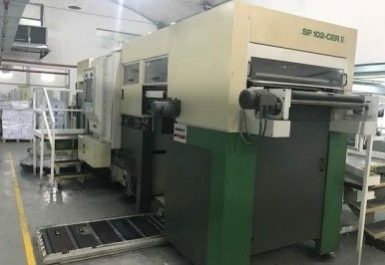 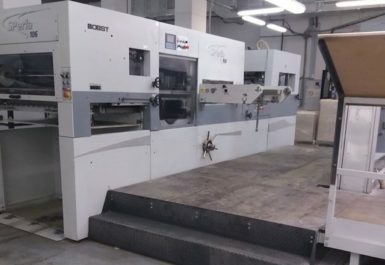 As specialists in used Bobst die cutters and folder gluers, we utilize our expertise to offer competitive prices and the best service for our customers.